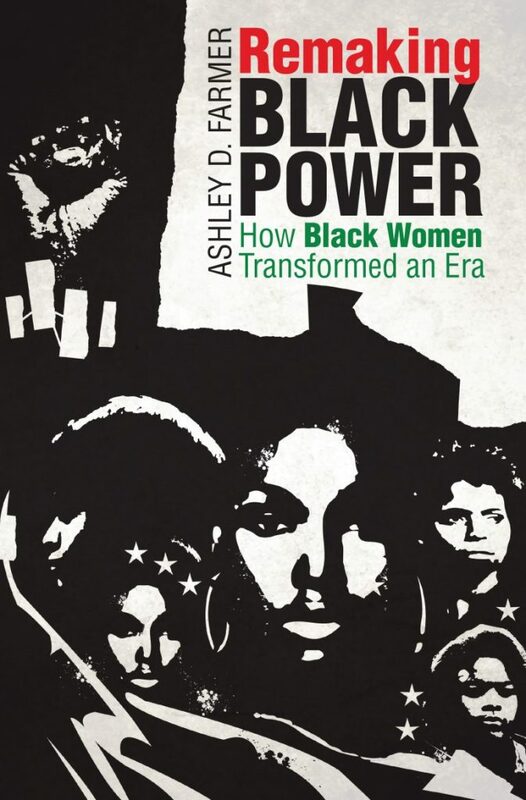 Black Perspectives is collaborating with the Journal of Civil and Human Rights (JCHR)* to host a roundtable on Ashley D. Farmer’s Remaking Black Power: How Black Women Transformed an Era (University of North Carolina Press, 2017). It begins on Monday, April 23, 2018, and concludes on Friday, April 27, 2018. Printed (and extended) versions of the responses will be published in the JCHR in Issue 5:1 (December 2018). The roundtable will feature responses from Joshua Clark Davis, Laura Warren Hill, Angela LeBlanc-Ernest, Mary Phillips, Akinyele Umoja, Jakobi Williams, and Andrea Sterling. 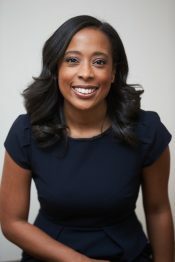 On the final day, Ashley D. Farmer will offer concluding remarks. Ashley D. Farmer is a historian of Black women’s history, intellectual history, and radical politics. She is currently an Assistant Professor in the Department of History and the African American Studies Program at Boston University. 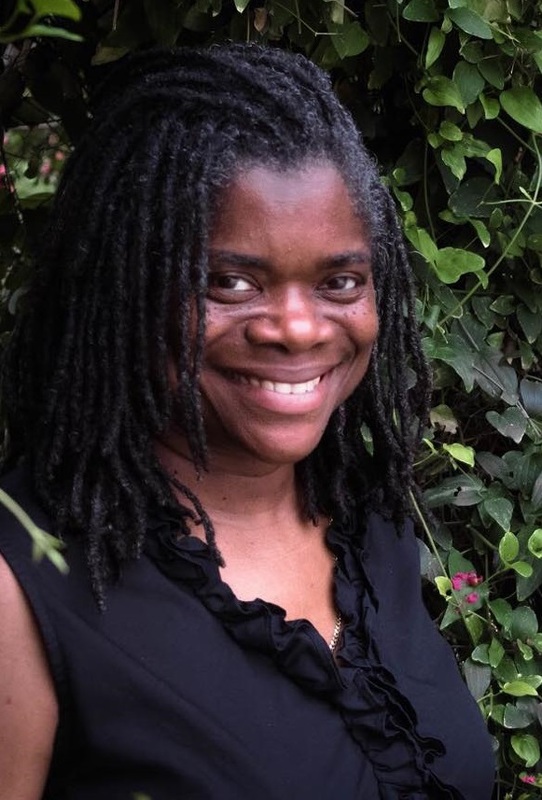 In Fall 2018, she will join the Department of History and African and African diaspora studies at the University of Texas at Austin. Her book, Remaking Black Power: How Black Women Transformed an Era, is the first comprehensive study of Black women’s intellectual production and activism in the Black Power era. Farmer’s scholarship has appeared in numerous venues including The Black Scholar and The Journal of African American History. She has also contributed to popular outlets like The Independent and the History Channel. She is a leader of the African American Intellectual History Society (AAIHS) and a regular blogger for Black Perspectives. 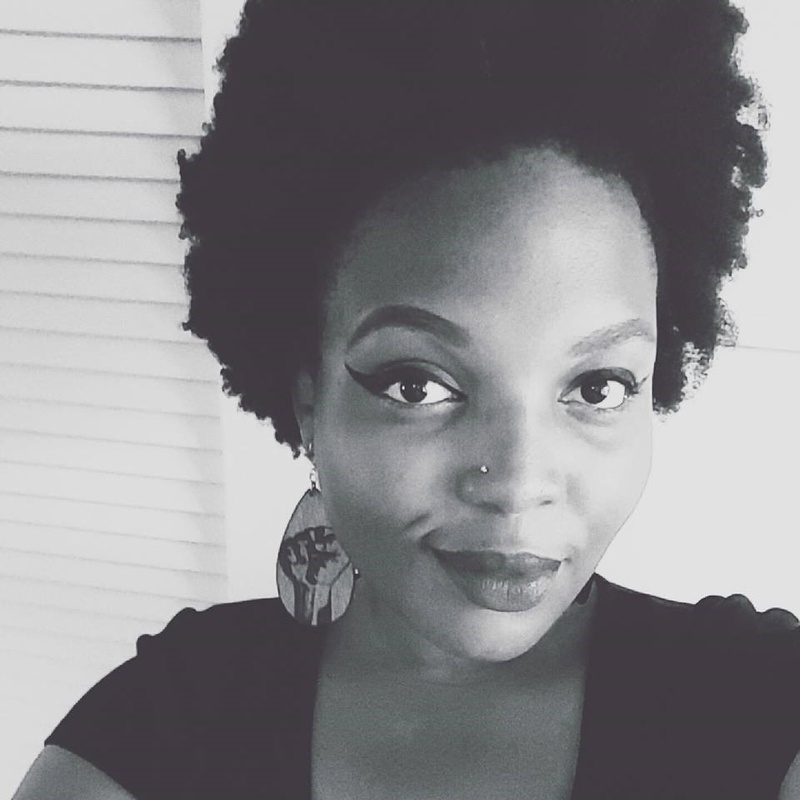 She is also the Co-Editor and Curator of the Black Power Series with Ibram X. Kendi, published with NYU Press. Farmer earned her BA from Spelman College, an MA in History and a PhD in African American Studies from Harvard University. Follow her on Twitter @drashleyfarmer. 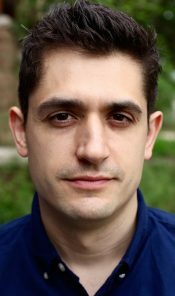 Joshua Clark Davis is an assistant professor of history at the University of Baltimore in the Division of Legal, Ethical and Historical Studies. His book, From Head Shops to Whole Foods: The Rise and Fall of Activist Entrepreneurs, examines businesses such as African American booksellers, natural foods stores, head shops, and feminist businesses that have emerged out of movements since the 1960s with the goal of advancing social justice and political change. Davis is a monthly contributor to Black Perspectives, and he recently published an article in The Atlantic, “The FBI’s War on Black-Owned Bookstores.” His research has been supported by fellowships from the National Endowment for the Humanities and the Fulbright Scholar Program. He is also a devoted public historian with a deep interest in working with communities beyond universities. He serves on the advisory board of the Baltimore Uprising 2015 Archive Project and as a research associate for the Library of Congress’s Radio Preservation Task Force. He also co-directs “Media and the Movement,” a NEH-funded oral history and radio digitization project on activists of the Civil Rights and Black Power era who worked in media. Follow him on Twitter @JoshClarkDavis. Laura Warren Hill is an Associate Professor of History and Africana Studies at Bloomfield College, in Bloomfield, NJ. She is the co-editor (with Julia Rabig) of The Business of Black Power: Community Development, Capitalism and Corporate America in the Postwar Era (University of Rochester Press, 2012). She is also the author of “We Are Black Folks First: The Black Freedom Struggle in Rochester, NY and the Making of Malcolm X” published in The Sixties: A Journal of History, Politics, and Culture. Her forthcoming works include: Strike the Hammer While the Iron is Hot: Rochester’s Black Freedom Struggle, 1940-1970 (Cornell University Press) and “Let Those Negroes Have Their Whiskey: White Backtalk and Jim Crow Discourse in an Era of Black Rebellion” in The Strange Careers of the Jim Crow North (New York University Press). Follow her on Twitter @mohojolo. Angela LeBlanc-Ernest has authored award-winning research that has been published in books, academic journals and encyclopedias such as The Black Panther Party [Re]Considered, The Socialist Review, Black Women in the United States: An Historical Encyclopedia, Organizing Black America, and The Philosophy of Education: An Encyclopedia. 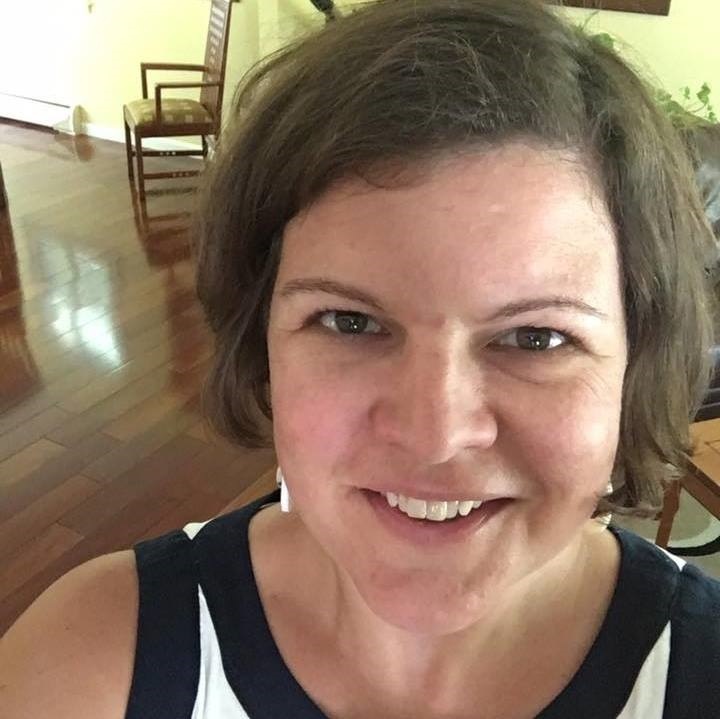 She has spent many years employed by and researching in the archives of major universities such as Tulane University, Harvard University and Stanford University. Her most recent scholarly projects include: a book chapter co-authored with Ericka Huggins, former leading BPP member, “Revolutionary Women, Revolutionary Education: The Black Panther Party’s Oakland Community School” in Want to Start a Revolution in Radical Women in the Black Freedom Struggle (2009); a co-authored journal article with fellow BPP historian, Mary Phillips, “The Hidden Narratives: Recovering and (Re)Visioning the Community Activism of Men in the Black Panther Party” in Spectrum: A Journal on Black Men (October 2016); an IPHP co-authored article in Souls: A Critical Journal of Black Politics, Culture and Society titled “Ode to Our Feminist Foremothers: The Intersectional Black Panther Party History Project on Collaborative Praxis and Fifty Years of Panther History” (January 2017). Follow her on Twitter @Aleblancernest. Mary Phillips is a proud native of Detroit, Michigan. She is an Assistant Professor of Africana Studies at Lehman College, City University of New York. Her research areas include 20th Century African American Women’s History, the Modern Black Freedom Struggle, Black Women’s Studies, and Black Feminism. Her book project, A Spirit on a Sword: The Prison Rebellions of Panther Ericka Huggins explores the various forms of resistance and survival tactics utilized by Ericka Huggins, a high ranking yet largely overlooked architect in the Black Panther Party, during her incarceration. She has published journal articles in SOULS: A Critical Journal of Black Politics, Culture, and Society, the Women’s Studies Quarterly, the Western Journal of Black Studies, and Spectrum: A Journal on Black Men. She is a co-founder of the Intersectional Black Panther Party History Project (IPHP), a feminist research collective committed to preserving the legacy of women in the Black Panther Party. You can follow her on Twitter at @mfphillips. 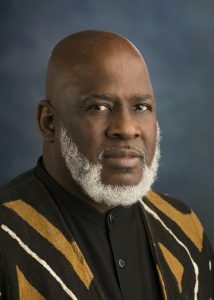 Akinyele Umoja is a Professor and the Chair of the Department of African-American Studies at Georgia State University. Umoja is the author of We Will Shoot Back: Armed Resistance and the Mississippi Freedom Movement, named the 2014 Anna Julia Cooper/ C.L.R. James Award for the best book in Africana Studies by the National Council of Black Studies. It also the recipient of the 2014 PEN Oakland-Josephine Miles Award for Excellence in Literature. His research has also been featured in Souls, The Journal of Black Studies, New Political Science, The International Journal of Africana Studies, The Black Scholar, and the Radical History Review. Umoja’s writing appears in several anthologies including Blackwell Companion on African-American History, edited by Alton Hornsby; The Black Panther Party Reconsidered, edited by Charles E. Jones; and Liberation, Imagination, and the Black Panther Party, edited by Kathleen Cleaver and George Katisaficus, and Malcolm X: A Historical Reader edited by James Conyers and Andrew Smallwood. He is also co-editor of the Black Power Encyclopedia, scheduled for a June 2018 release. Umoja is also the editor of a special issue of The Black Scholar on the legacy of his comrade, revolutionary activist, attorney, and elected official, the Honorable Chokwe Lumumba. Follow him on Twitter @BabaAk. 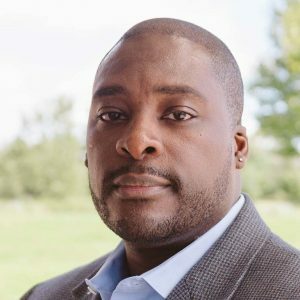 Jakobi Williams is an Associate Professor in the Department of African American and African Diaspora Studies and the Department of History at Indiana University-Bloomington. His most recent book, From the Bullet to the Ballot: The Illinois Chapter of the Black Panther Party and Racial Coalition Politics in Chicago was published by the University of North Carolina Press under its John Hope Franklin Series. He is completing two books, Neighborhoods First and Global Call of Power to the People. Both books examine the monumental impact of the Black Panther Party (BPP) on non- “Black” groups both domestically and abroad as a model for grassroots community organizing to address disparities and disadvantages. Follow him on Twitter @jakobiwill. Andrea M. Sterling is a PhD student in African American and African Diaspora Studies (AAADS) at Indiana University-Bloomington. She hails from Providence, Rhode Island where she worked with the Providence Africana Reading Collective to spread political education and Black studies throughout the Providence community. Andrea received her B.A. from Rhode Island College in Africana Studies and Gender & Women Studies. She presently serves as the President of the AAADS Graduate Society and as the Political Education Committee Chair of the Black Graduate Student Association. 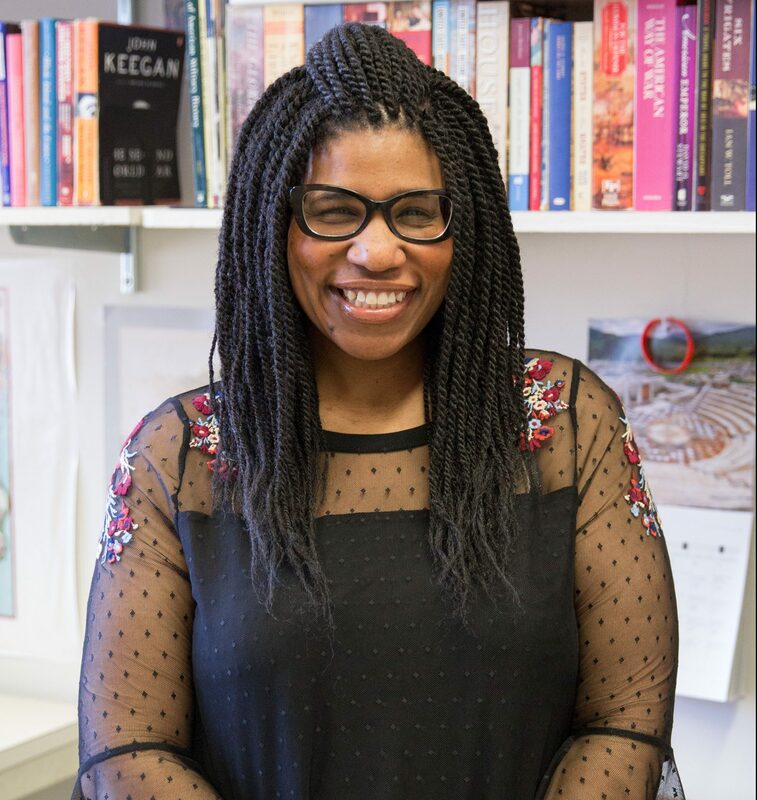 Her research interests focus on the mechanics of oppressive ideologies–specifically anti-Blackness and White Supremacy in the U.S. context–, Black Feminist theory, a radical politic of love and the collective, and culture & media studies. Follow her on Twitter @BLK_Rage. *The Journal of Civil and Human Rights is a peer-reviewed, interdisciplinary, academic journal dedicated to studying modern U.S.-based social justice movements and freedom struggles, including transnational ones, and their antecedents, influence, and legacies. The journal features research-based articles, interviews, editorials, state-of-the-field pieces, and book forums.